Create an account with Spa Globally. To Get Started, Click Below! 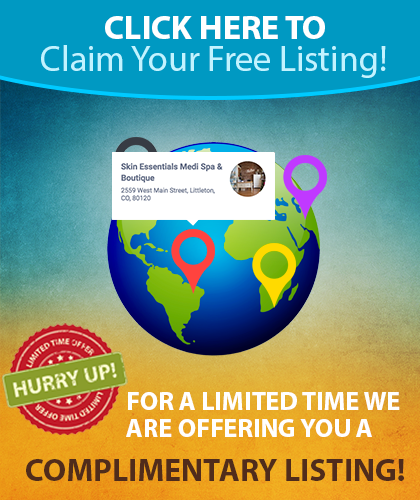 SPECIAL : For a limited a time you can claim your listing for 6 months free of charge! This won’t be the first time you look for a listing directory theme, but it may be the last time. Because with Spa Globally you have more than you could ever want or need. 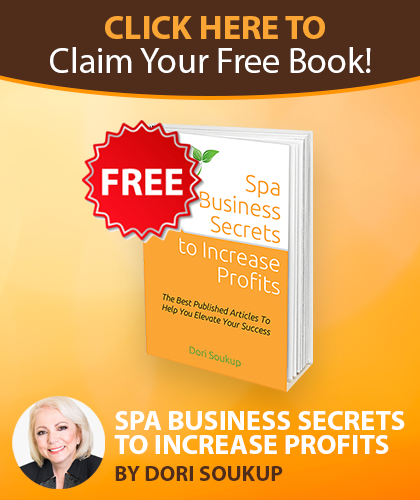 When using Spa Globally your site will be a thing of beauty. Let’s be honest. The problem with most listing directories, while highly functional, is that many of them aren’t very pretty. It’s why the beautiful ones are so popular, because they match great photography with fantastic functionality. That’s what we’ve done with Spa Globally.